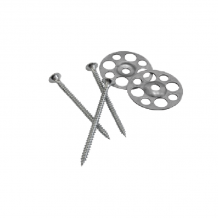 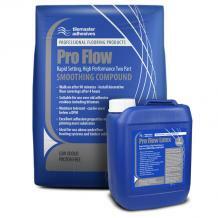 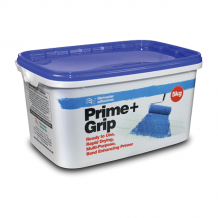 Pro Tiler Tools are dedicated to supplying only the best products to our customers. 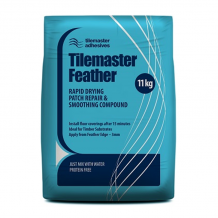 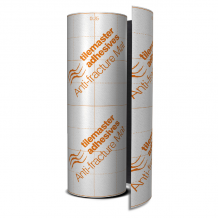 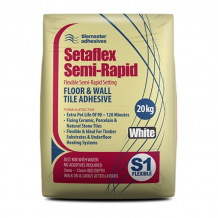 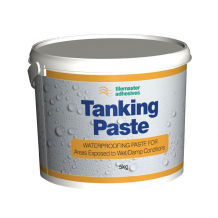 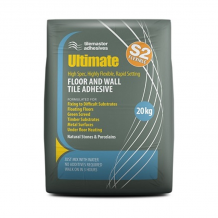 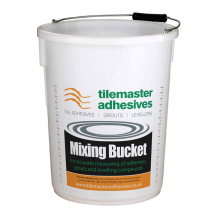 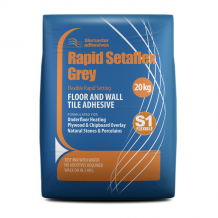 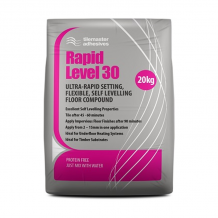 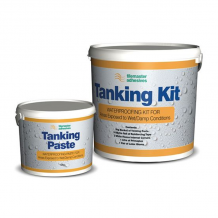 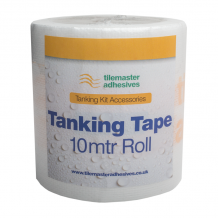 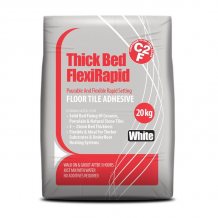 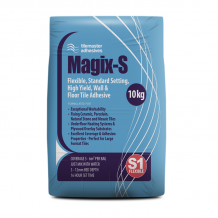 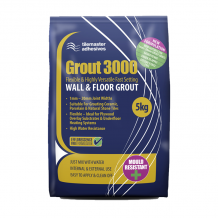 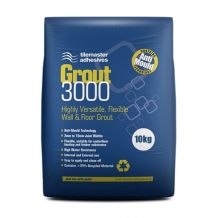 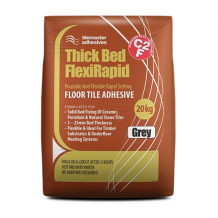 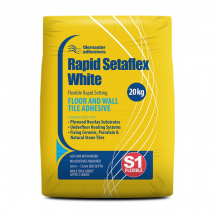 We know that you want high quality at a reasonable price - that’s why we stock Tilemaster Adhesives. 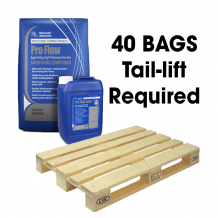 We only sell products we’d use ourselves, so we know that you are only ever getting a product that does the best job possible. 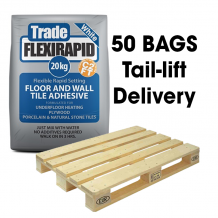 The Pro Tiler Tools team are tiling professionals, and we choose everything we sell based on its quality and performance. 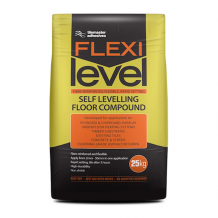 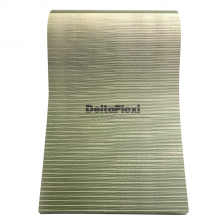 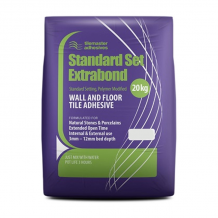 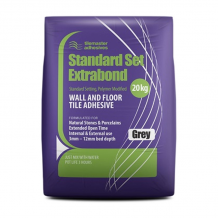 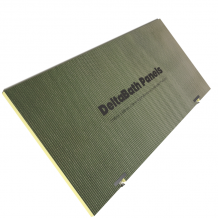 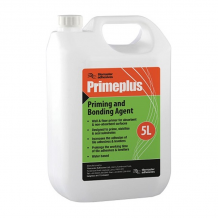 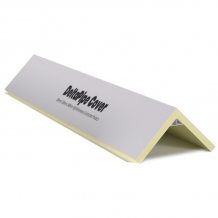 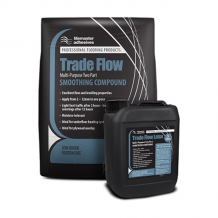 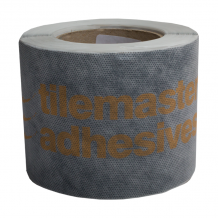 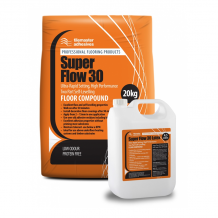 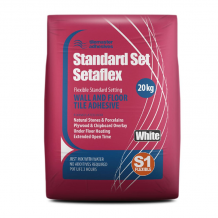 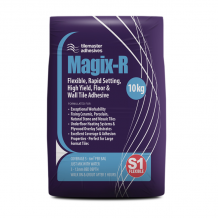 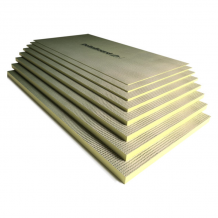 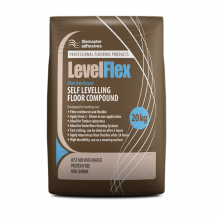 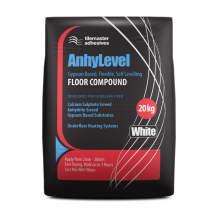 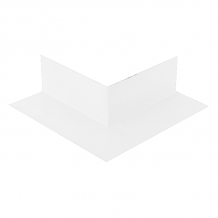 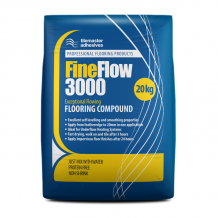 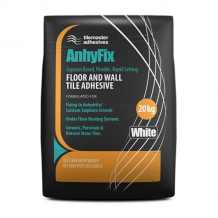 If you can’t find the Tilemaster Adhesives product you’re looking for, please talk to our team today. 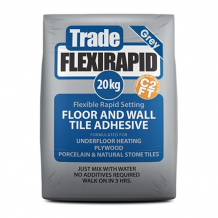 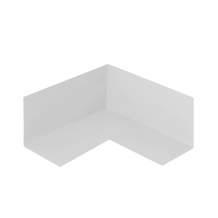 We love to talk tiling, and will always be on the end of the phone to offer some expert advice. 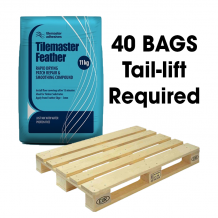 Please call us on 01604 859800 if you require assistance. 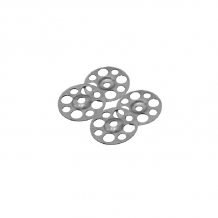 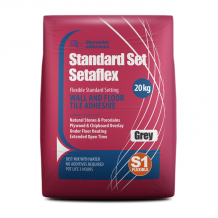 This is for a single 25kg bag, multiples can be ordered. 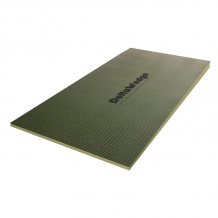 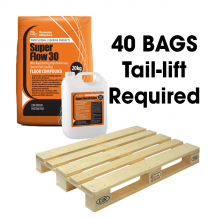 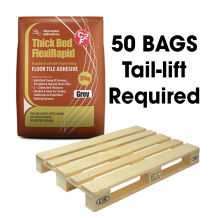 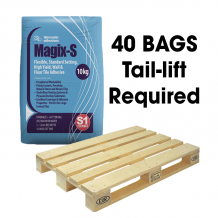 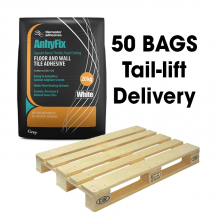 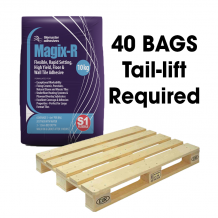 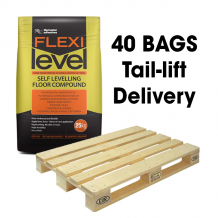 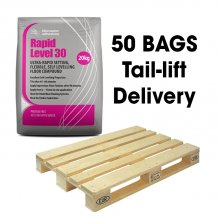 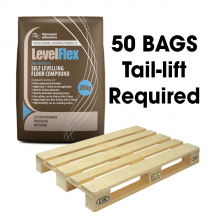 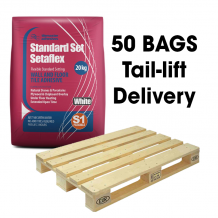 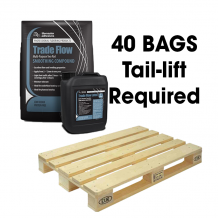 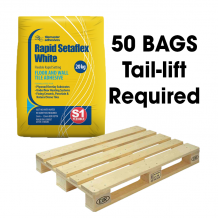 We also sell 40 bag pallets.